Applications are currently ongoing for the East Tennessee State University (ETSU) Undergraduate and Graduate Academic Merit Scholarship for International Students. Interested students should see the details below. The International Students Academic Merit Scholarship is open to new international students seeking a graduate or undergraduate degree. The scholarship covers 50 percent of the total of in and out-of-state tuition and maintenance fees only. No additional fees or costs are covered. East Tennessee State University USA offers Undergraduate and graduate Merit Scholarships for international students to study for 2019/2020. 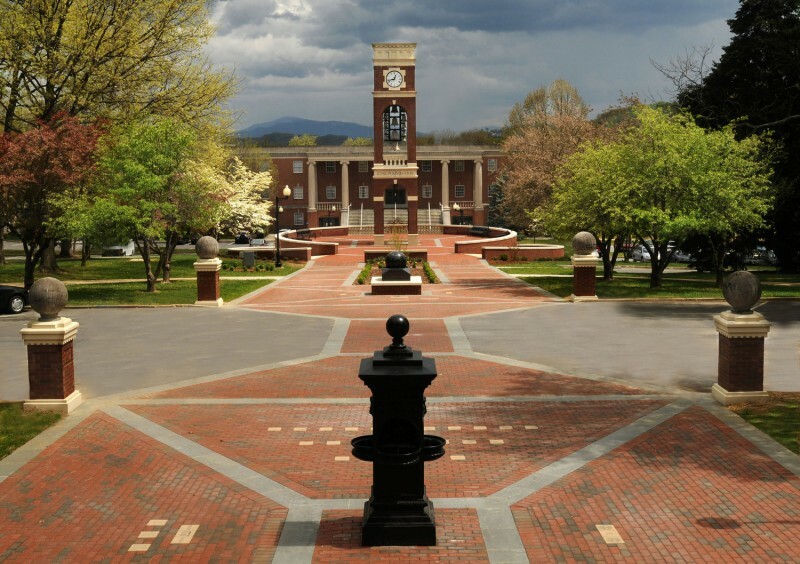 East Tennessee State University (ETSU) is a public university located in Johnson City, Tennessee. Although, it is part of the Tennessee Board of Regents system of colleges and universities, the nation’s sixth largest system of public education, it is now governed by an institutional Board of Trustees as of May 2017. It is also the fourth largest university in the state. ETSU has off-campus centers in nearby Kingsport and Elizabethton. Listed by The Princeton Review as one of America’s Best Value Colleges, ETSU has a host of programs that benefit both the region and nation; including the James H. Quillen College of Medicine, consistently ranked as one of the top schools nationwide for rural medicine and primary care education; the Bill Gatton College of Pharmacy, the College of Nursing, the College of Public Health, and the recently formed College of Clinical and Rehabilitative Health Sciences. Unique programs include a nationally acclaimed and accredited program in Bluegrass, Old Time, and Country Music, the nation’s lone master’s degree in Storytelling, and the Appalachian Studies programs, focused on the surrounding Appalachian region. ETSU is also a new home to many international students. Be admitted to ETSU as full-time, degree-seeking students. Scholarship applicants must apply for admission to ETSU before their scholarship applications can be reviewed. The scholarship covers 50 percent of the total of in and out-of-state tuition and maintenance fees only. Students are encouraged to submit scholarship applications as soon as they are admitted to ETSU. Applicants who qualify for the scholarship will receive notice of the award in the admissions letter. Students who wish to accept the scholarship award must complete and submit a scholarship acceptance form within three weeks of the date on the admissions letter. Eligible students can find a link to the online scholarship acceptance form in the admissions letter.